It was always destined to be difficult following the announcement by the Government that there was to be a referendum to stay in, or opt out of the EU. Clearly as the results showed it was a split decision and despite the UK’s vote to leave the EU no-one could have predicted the impact and knock on affect that has followed. Whatever your business, whichever market you are in, the whole subject has been widely and well documented by leading figures in industry, the so called experts. But, until the Government negotiates itself through the next few months and years to remove us from the EU with new trade deals no-one can accurately predict where the UK will be this time next year! So, as we approach 2017 this is the property market today and we must be optimistic that confidence will return and the UK will remain one of the best and safest places to live and work. It has not all been doom and gloom, despite Brexit, the subsequent changes in personnel in both the Government and opposition parties, the slowdown in the London land and property markets, there are many positive reasons to be confident and positive about 2017. Many people have put their lives on-hold due to many economic, financial and personal reasons; from the people we have spoken to over the past few months, they are all implying that 2017 will be the year they start making some major personal decisions. Our property consultancy business continues to be successful and appeals to those who understand and recognise the important role and difference we make in people’s lives whether they are buying or renting. We are very pleased and proud to announce that we have a number of new corporate clients who have retained us during the year. Their employees are relocating from within the UK as well as International destinations such as South America, South Africa, Australia, and the USA. Whilst there has been some uncertainty in the property market this year, fewer families are moving from London to the country, yet we have continued to be active working with our ‘private clients’ wanting to move principally for their children’s education . Interestingly, we have been advising the siblings of ex-clients and assisting them to find and buy their first properties. With financial, economic and security issues in countries such as Turkey and Greece, we have worked with clients who have chosen to put their assets into the UK property market. Another interesting and noticeable development this year has been families not selling their homes in London but choosing to rent them instead. The higher rental income from a buoyant London rental market has enabled these families to rent some substantial country houses close to the preferred school for their children. This has saved our clients a significant amount of money due to the high costs involved in buying and selling particularly Stamp Duty. 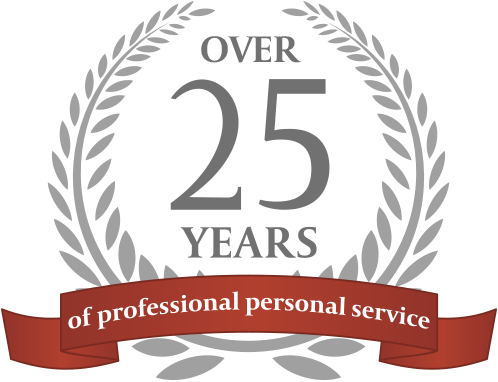 2017 will be our 25th year in the business, our enthusiasm and passion to help, advise and importantly, ensure people do not make the wrong decision when renting or buying their next home, is what drives us on. We wish you all a very happy and healthy Christmas and best wishes for the coming year!